As just announced on Motorola's official blog, the company will begin rolling out Android 4.4.3 KitKat to unlocked Mot X, G, and E owners this week. 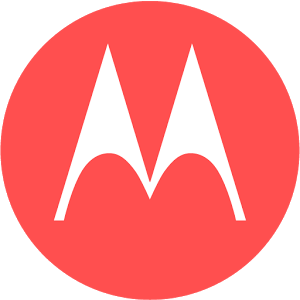 Motorola has made a point of rapid updates since it was acquired and subsequently sold by Google, with Punit Soni acting as the public face of Motorola's software update team. This update will be rolling out to unlocked (T-Mobile) Moto X owners, the unlocked Moto G (including the new and old 3G variants, as well as LTE the version), and the Moto E. This does not include the AT&T, Verizon, or Sprint Moto X, or the Verizon prepaid Moto G at this time. Those devices must go through carrier certification, though Motorola has historically been quick to update them relative to most other carrier-branded Android devices. 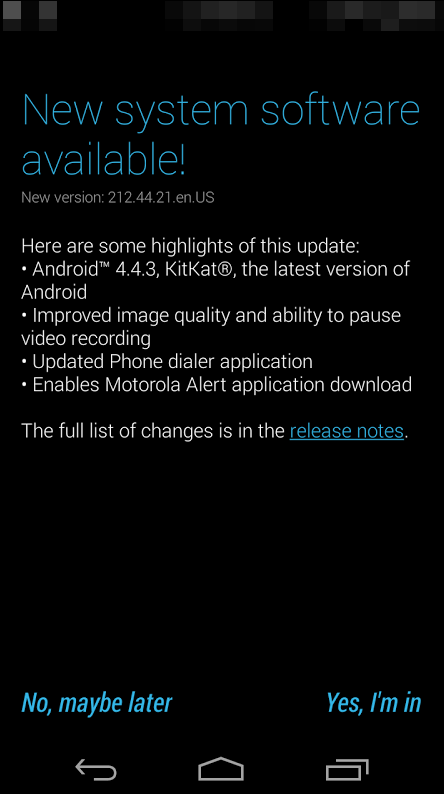 Android 4.4.3, KitKat, is the latest release of the Android platform. This release includes several stability, framework and security fixes in addition to accuracy improvements to the power profile. Improved camera image quality including better consistency of exposure, more realistic flash coloring, improved photos in low light conditions using front camera. Added the ability to pause video recording with a convenient pause/resume button on the viewfinder. Updated Phone dialer with a new graphical layout and colors to improve consistency and usability. New Motorola Alert application sends periodic alerts with your location to your selected contacts. As stated, the updates will begin rolling out this week for all of the aforementioned devices.